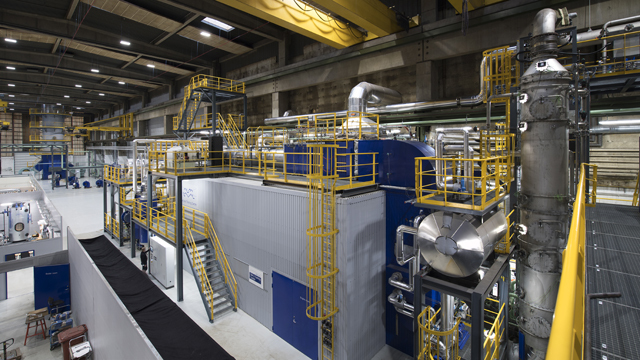 The Alfa Laval Test & Training Centre in Aalborg, Denmark concentrates today’s innovation, creating a springboard into the future. Here we test equipment, applications and process lines on the scale of an oceangoing ship – with control and convenience that are impossible at sea. 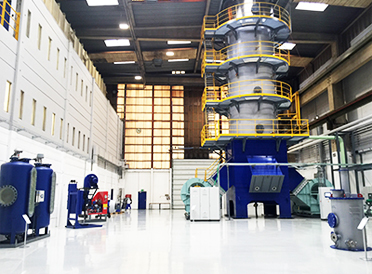 The 1350 m2 testing space offers a wide range of facilities. 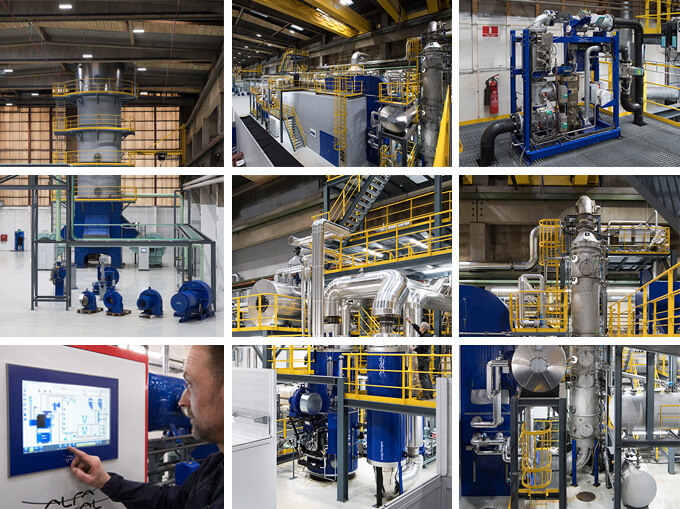 One portion is a full-size machine room simulation, with Alfa Laval products integrated into major process lines around a 2 MW marine diesel engine. Another, which reflects the growth of LNG and other gas fuels, focuses on combustion technology in burners, heating systems and inert gas systems. Seawater for all systems comes directly from the Limfjord, which connects the Kattegat Strait with the North Sea. A single, integrated control system connects all equipment with the control room and training complex. We can thus use parts or all of the centre for defined goals, from evaluating customer-specific configurations to laying the groundwork for new solutions in energy savings, safety and environmental protection. 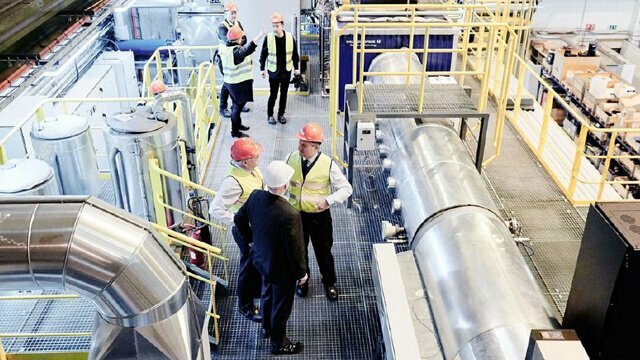 Whether training for the present or innovating for the future, the Alfa Laval Test & Training Centre makes possibilities real.